USA Football Fans – For MLS and USMNT Fans! The USA would not be invited to the 2020 Copa America according to reports. It is reported that Qatar has been invited as one of the extra teams with China likely to be the second team. This would represent the second time that Qatar would be invited for the tournament as the Asian champions look for valuable experience ahead of the 2022 world cup. The invitation comes as little surprise given that Qatar Airways is one of the major sponsors of Conmebol. 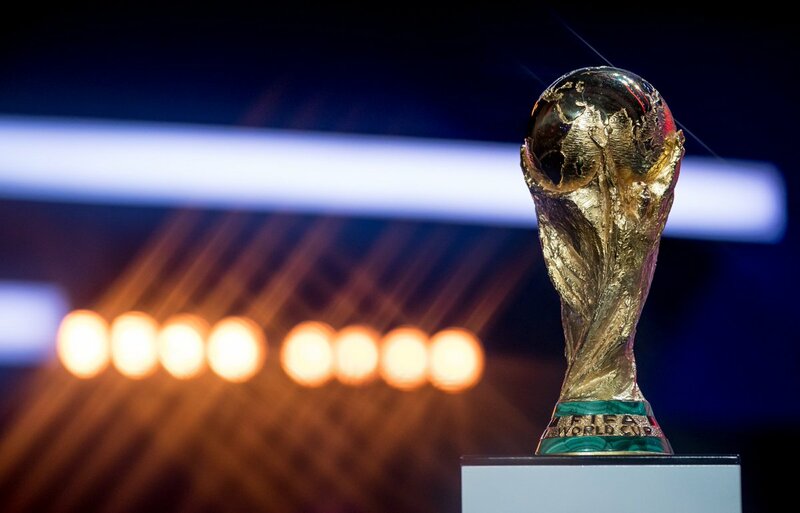 This recent snub of the CONCACAF nations Mexico and the USA comes as both regions have been embroiled in administrative issues over an expanded Copa America. Klinsmann, who was the former head coach of the U. S national team gets paid a huge amount after being fired due to the disappointing results of the team and also the team’s failure to get through to the 2018 World Cup Russia. Jurgen Klinsmann was appointed a head coach in 2011 for the national men’s team and then later in 2013, the contract was extended to five more years to December 2018. Apparently, U.S national team failed to qualify the World Cup 2018 which was held in Russia which created a huge loss for the USA. The disappointing results of the team lead to Klinsmann being fired from the post of head coach in 2016. Even though the net amount of loss is tremendous, the settlement amounts for the fired coaches have been let out by USSF and the reports show that Klinsmann received $3.354 M settlement. 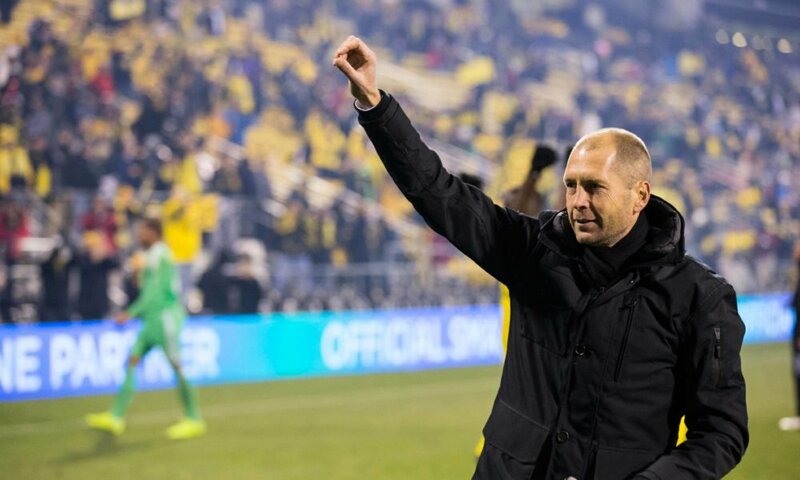 The new United States national team head coach Gregg Berhalter said that he is happy to take charge of the team. He said that there are some good players in the squad and that it is up to him to make sure that they play as a team. 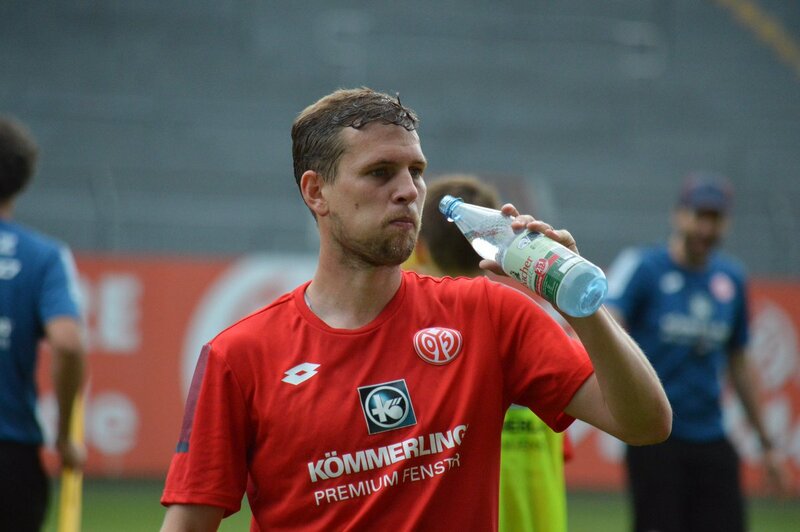 He was recently in Germany to meet US players playing in the Bundesliga as well as German football officials. He said that it is a good thing for United States players to play in the Bundesliga as this allowed them to get more experience. He said that the Bundesliga is one of the best league in the world and it is important if you want to become a top national side to have your players to play in the best leagues. 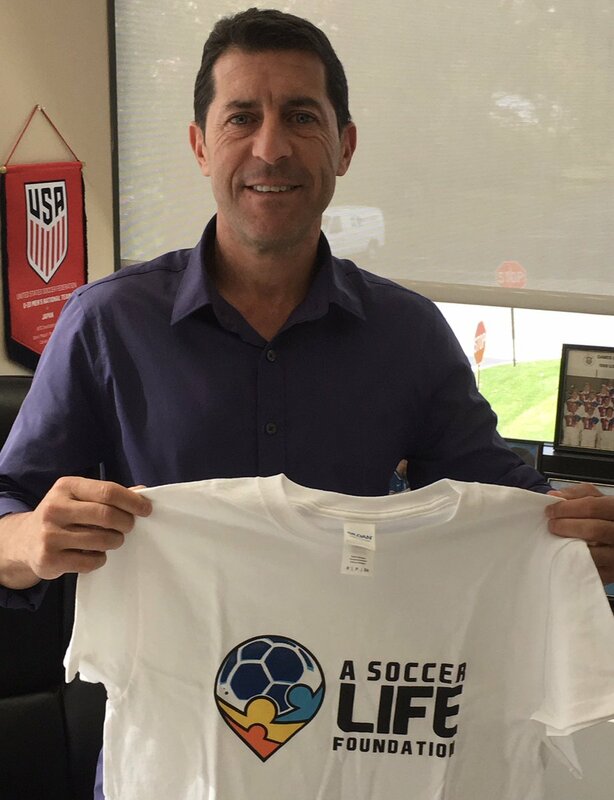 United States U-20 Men’s National Team manager, Tab Ramos made a host of changes to his team’s roster ahead of the Qualification stages of the 2018 Concacaf U-20 Championship, drafting in defenders Chris Richards and SerginoDest in addition to forward Sebastian Soto to replace Isaac Angking, Griffin Dorsey and Anthony Fontana. “We needed to make a couple of moves at this time to address depth needed in certain positions for specific situations which may arise in the second round,” Ramos said. 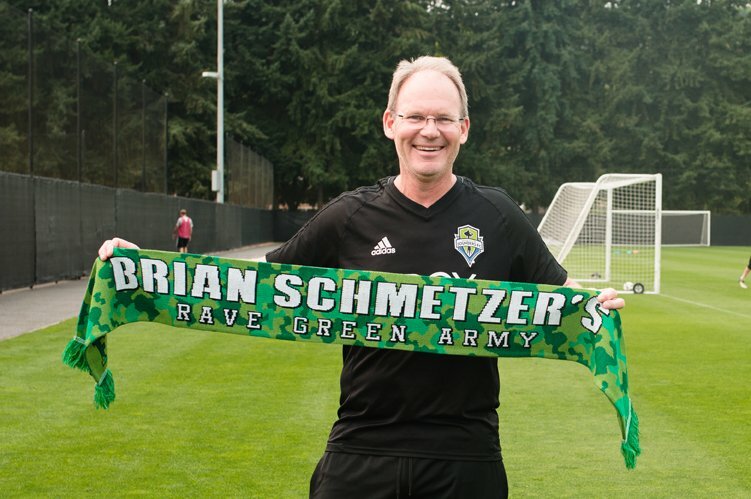 Seattle Sounders manager Brian Schmetzer was a delighted man after watching his team get a point against New England Revolution in the latest league match. The game may have finished as a goalless draw, but it marks a positive run to the recent away form. Seattle Sounders were in a difficult situation coming into this game, as they had gone through a poor run of three games without a win prior to starting a three-game sequence of just away matches. Away form is certainly not one of the strong elements for Seattle Sounders, but they have picked up a win over Colorado Rapids and a draw with New England Revolution. As a result, Seattle will be extremely confident about picking up something from the upcoming game against Atlanta United, who are one of the strongest opponent in the MLS 2018 campaign. Halfway into the campaign, Seattle Sounders have picked up only 16 points from the 17 games. It does not bode well for the club’s push for a Championship title but it has to be recalled that Seattle Sounders barring a similar position for much of the 2017 season before coming in with a late flurry. 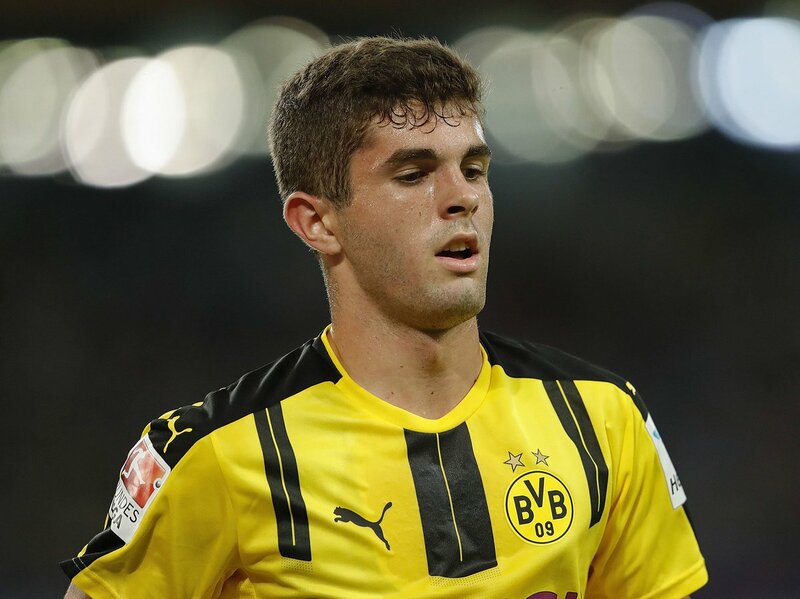 Borussia Dortmund attacker Christian Pulisic is due to link up with the United States national team for the first time since their failure to qualify for the World Cup. The North American nation suffered a surprise lose to Trinidad & Tobago in their final qualifier game and this eventually cost them a place in the global tournament for the first time in eight editions. Schalke 04 midfielder Weston McKennie is hoping to prove his worth on the international stage with the USA national team after making himself a first-team regular in the Bundesliga this term. The 19-year-old, who recently recovered from a knee problem, played the entire 90 minutes during his club’s 1-0 triumph over Mainz, which ensured that the Royal Blues remained second behind run-away leaders Bayern Munich. Former Chelsea defender Ashley Cole has revealed his desire to extend his stay with LA Galaxy for an additional year. The ex-England international has been with the California-based club since his release from Italian side AS Roma in the winter of 2016. In a report covered by The Mirror, Cole revealed his ambition to prolong his professional career with Galaxy despite approaching his 37th birthday. The ex-England international saw Galaxy finish rock-bottom of the Western Conference during the previous campaign but he is hoping that he can play a role in reversing their fortunes.